I am Yazmin from 5TS. 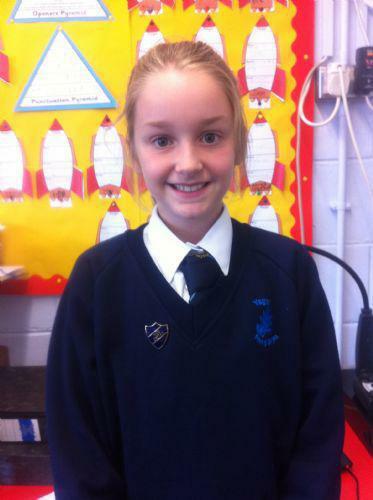 I am Chairperson for the School Council. I will listen to everything you have to say and mention it in the meetings. If there is anything you do not understand you can always come to me and I will explain. You can always come to me if you have a problem or any ideas. 1.I will do my best to help the Chairperson. 2.I will take down all your ideas. 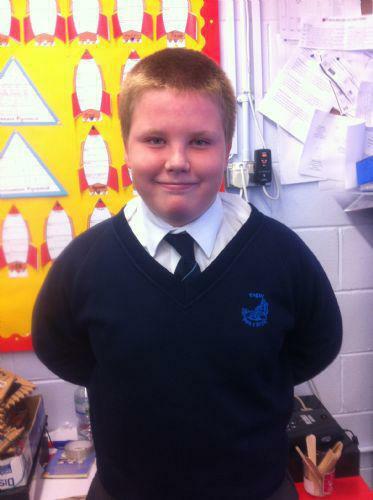 3.I will help at fundraisers for the school. 4.I want to put more on the Adventure Playground. 5.And finally I will give it my all and do my best. Yazmin and Ethan represented our School Council at the School Council Conference at Venue Cymru. 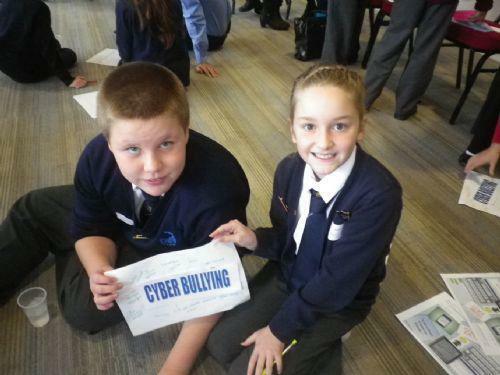 The focus was anti-bullying, especially cyber bullying. They used all the things they had learnt back in school. Yazmin and Ethan went into every class in the Junior School and taught a lesson about Bullying. The School Council also gave an assembly on the theme of Anti-Bullying.